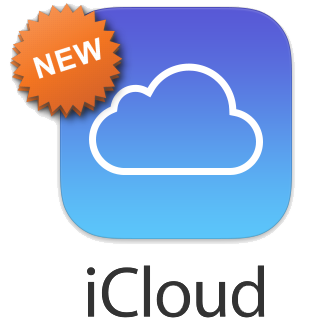 Are you looking for an easy way to download calendar from iCloud? 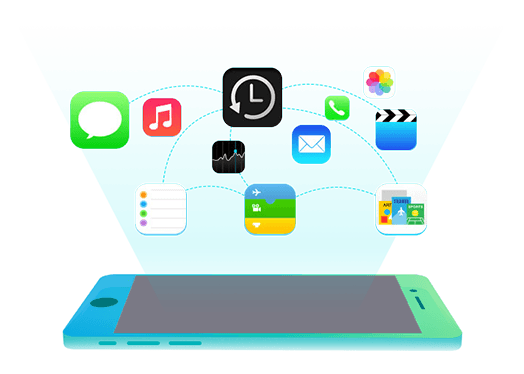 In this article, you will find an all-in-one iOS contents manager - AnyTrans which make it possible to download calendar from iCloud. Have a try on this all-around iOS contents manager on your computer to transfer, backup, and manage iCloud contents. 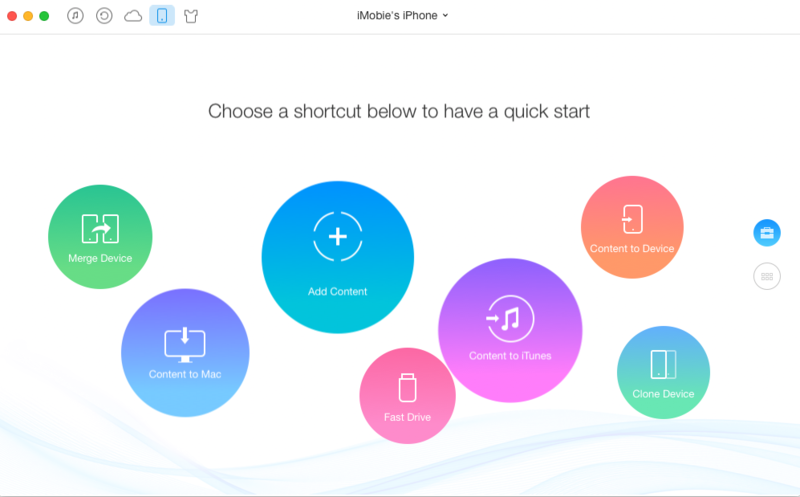 Then get ready to read this article on how to download calendar from iCloud. The Calendar app on iPhone iPad makes it very easy and convenient to record the track of your every day life, your holidays, meetings, birthday parties, and many other important life events. 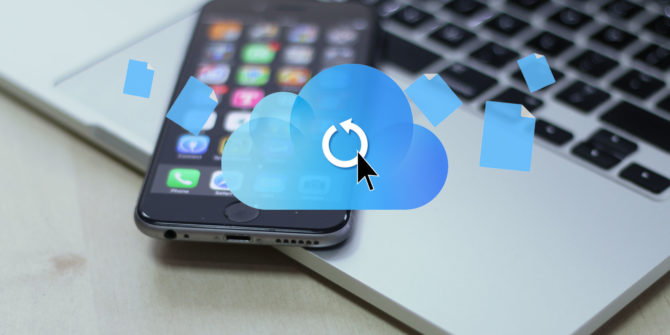 To safeguard iOS contents, Apple iCloud provides users an easy way to backup their iPhone data, including calendar events to iCloud anywhere and anytime as they want. It is not an uncommon thing that you may lose our calendar events from your iPhone iPad or iPod touch, and desired to view or download them from iCloud. 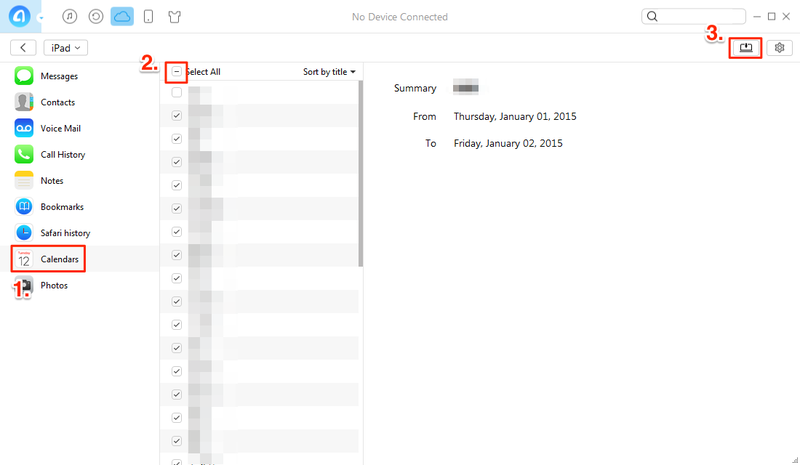 However, how can you download calendar from iCloud? 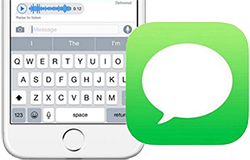 > Ensures users the freedom to transfer, manage and backup iOS files from any idevice, computer, and iCloud backups. 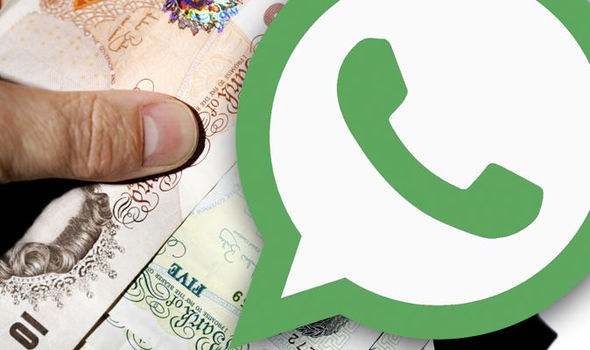 > Manages to selectively download individual items, such as, Calendar, Messages, Contacts, Voice Mail, Call History and more from the iCloud backup to computer instead of the entire backup synchronization. 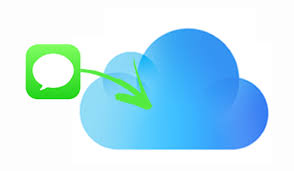 > keeps the iCloud backups visible and easy-to-manage on computer which gives users more control on iCloud contents. 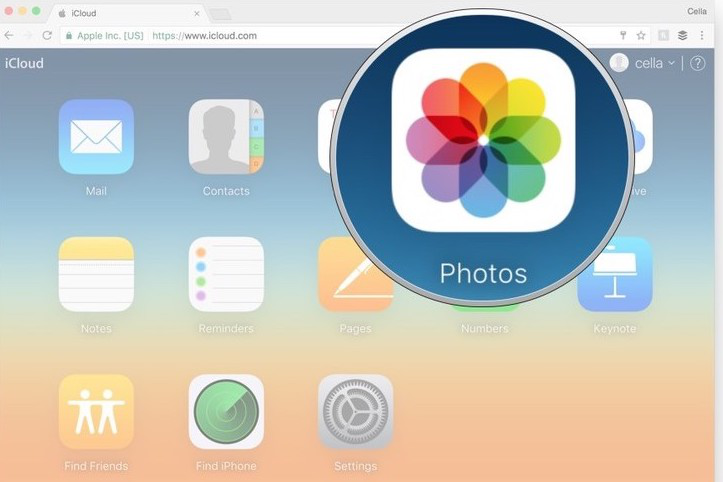 > Allows users to transfer photos from iCloud Photo Sharing to computer for a convenient and effective backup and photo edit. Step 1. 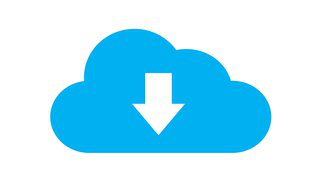 Download and install AnyTrans on your computer. Open AnyTrans and connect your iPhone or iPad to the computer. Step 2. 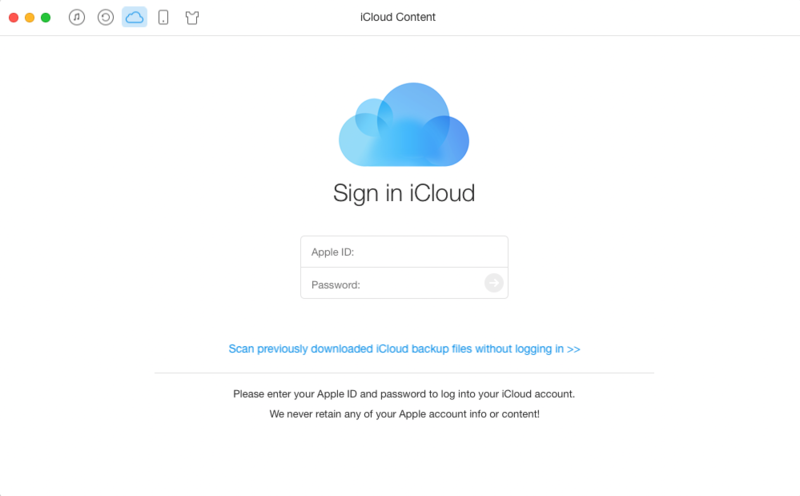 Click the iCloud Content and sign in with your Apple ID. Step 3. Select a backup and choose "Calendar". Now you can view your calendar and download it to your computer by clicking the Computer button.